Streetcar Conductors-The Very Best of Streetcar Conductors. Naming your debut album The Very Best of is a cheeky thing to do, but technically true (of course it's just as technically true that it's The Very Worst of). Nevertheless Jonathan Moore and friends live up to the billing here as this does play like a greatest hits album from a parallel universe as right off the bat we get "Pushover", a Jellyfish-vibed number that pushes all the power pop (belly)buttons, and with Carmen Charters providing harmony vocals and its prominent synths "Let's Not (and Say We Did") could pass as a New Pornographers track. Other "greatest hits" include the 70s singer-songwriter pop of "Other People's Happiness", the ambivalent ode to selfies "Pictures of Ourselves", the 60s-influenced "Staring at the Sun" and the sophisticated adult pop of "True Love, They Say". One of 2018's more impressive debuts. 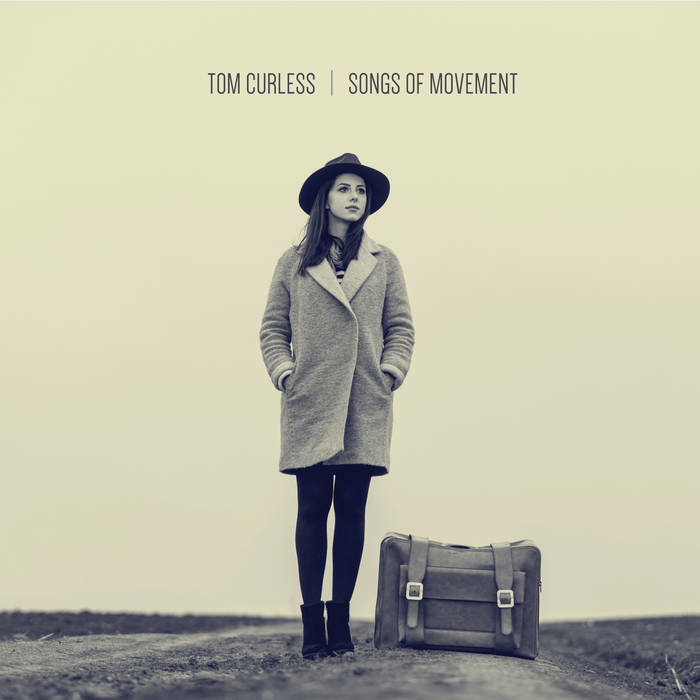 Tom Curless-Songs of Movement. If the name Tom Curless doesn't jump out at you, it's probably because you know him better from the seven albums he's released as Your Gracious Host. Curless stated that he felt a bit different on this record which is why he went with his name, but it's in the same vein as those YGH releases you've come to know and love over the last ten years - in fact this might be his best since 2012's 1Up2Down. "Gennessee County Stomp" kicks things off with a Tom Petty-styled rocker while "The Dream is a Lie" could pass for a lost Posies track. "Oceans of Love" is as lovely and ethereal as its title implies, "Always Bloom Forever" is straight-ahead power pop, and "Accelerated Moon" recalls Gary Louris' Jayhawks. Another quality release from Futureman Records, which has released more quality records in six months than many labels do in a year.